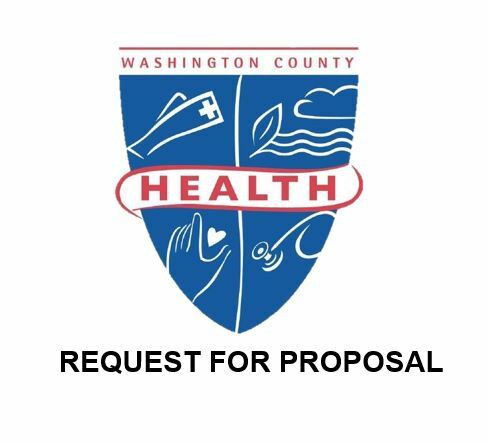 The Washington County Health Department has an open bid invitation for a vendor to run a Mobile Farmers Market. Visit our Purchasing Department’s Open Bid Invitations page to learn more about this RFQ and how to apply. The proposals are due in proper format by 3:00pm on April 26, 2019. There will be a pre-bid conference for interested applicants at 10:00am on April 10, 2019 at the health department.